One of the reasons I could never really get into Instagram was the whole manual posting business. I mean why did I need to manually press a couple of buttons to post something? So I was much happier when they announced that automatic posting was a thing and that approved tools had access. 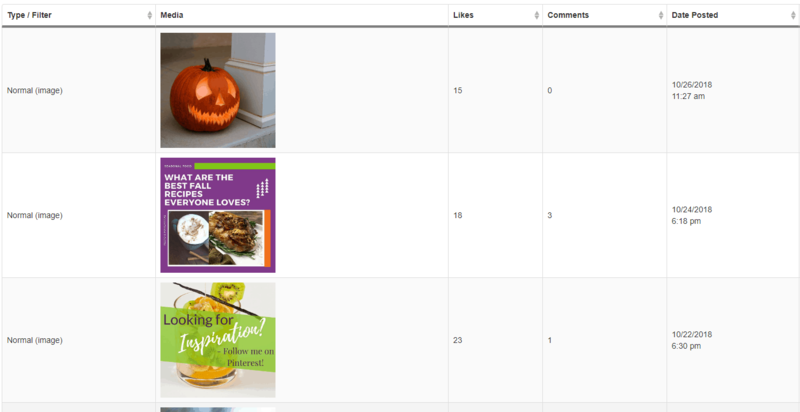 I was even more pleased when I found out one of my favourite tools Tailwind for Pinterest was now also Tailwind for Instagram. But how does it work? And why would you use it? When you use a tool for any platform these days, it pays to make sure that they are approved. Remember all that fuss with BoardBooster and Pinterest? 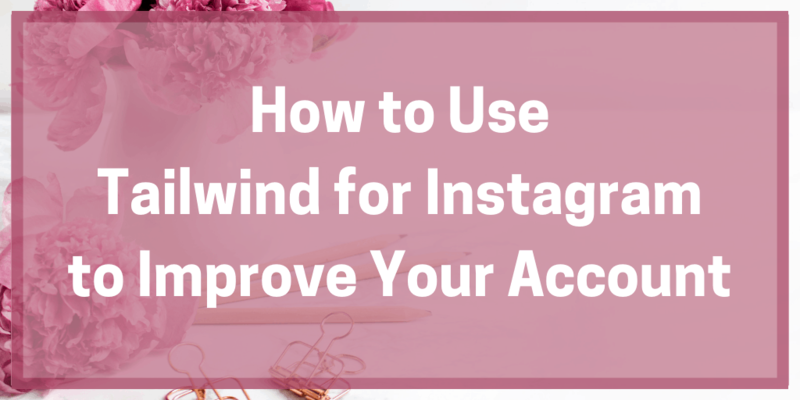 And with Instagram, they are a bit fussy about who they give auto-publishing permission to, so you want to use an approved tool – and Tailwind is approved for both Pinterest and Instagram. Another reason I’ve always been impressed with Tailwind is that you can try before you buy. On Pinterest, that means 100 free pins and on Instagram, that means 30 free posts. Not 30 days – 30 posts. So if you only post three times a week, that’s ten weeks both of content you can schedule for free. 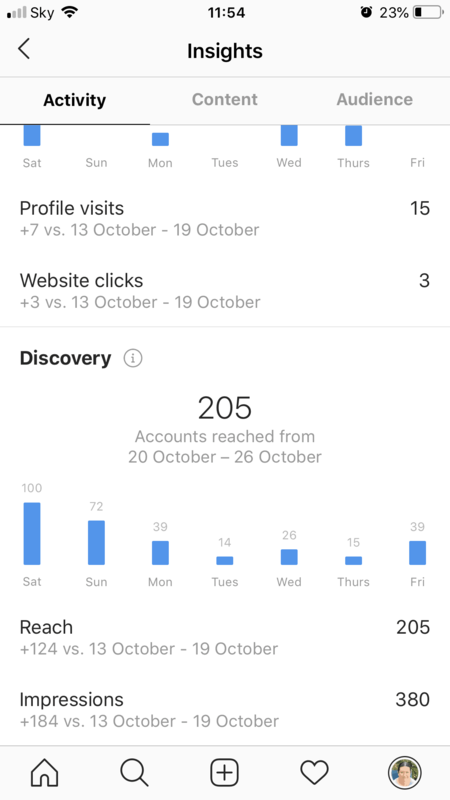 Third on the list of ‘why Tailwind for Instagram’ is their analytics. 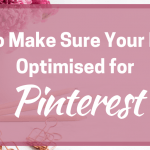 I’ve spoken before about how I use them for Pinterest as much if not more than Pinterest’s own because there is such a lot of information there. And there’s also a lot of information for your Instagram account to see what is working and what doesn’t. If there’s one thing to remember with Tailwind it is that you do need to pay a subscription for each account. So if you have three Pinterest accounts and a Tailwind account that’s four subscriptions. But the time-saving benefits alone make it worthwhile for me. Then there are the extra features we will look at below. That’s it! It is very simple, and you can upload a number of images at once so all you need to do is add captions and hashtags and send them to your smart schedule. One of the biggest struggles for me with Instagram is finding the right hashtags to use. My average per post was around 5-7 because I just ran out of ideas about that time. But the new hashtag finder may be one of the best features of Tailwind for Instagram. With the hashtag finder, you can easily get suggestions for hashtags to add to your posts and they are colour coded by how popular they are. As you add your caption or type it in, the hashtag finder starts to make suggestions. You just tap the hashtag to add it to the caption or keep hitting the refresh button to find more. You can also hover over a hashtag to find out how popular it is. I started to use it myself recently and have found it much easier to get 20-30 hashtags for all of my captions. Not only that but they are a good balance between the popular stuff and the more specialist and niche hashtags to help me find my audience. The account is still small but growing and my two top posts with 64 and 35 likes each have both been sent through Tailwind. The main reason for that, to me, is that I have been able to come up with more relevant hashtags to include thanks to the hashtag finder. If you want to see more of the kind of typical results that people get when they use Tailwind, you can check out their Typical Results Page where they’ve compiled some cool stats and information to check through. These come from other Instagram users to give you a full picture! 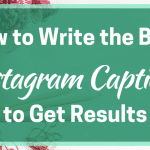 One thing I admit I haven’t done yet is to ‘regram’ other people’s content but if you do use this, then Tailwind makes it easy. You can create and upload drafts from any photo you find online and then easily attribute the owner of the image. This saves you having to email yourself photos or have loads of folders to save images. You can also use the information from your account once you’ve been using for a while to help optimise your account. You can refresh your smart schedule any time you like, and this will look at your most recent account information to set the best times to post. For me, Tailwind is my Instagram best friend. The hashtag finder is a hugely useful tool and you can also add hashtags to lists to make it easier to reuse the ones that have been working. 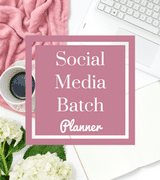 You can optimise your schedule to ensure posts are going out at the best time and study analytics to see what’s working and what needs changing. 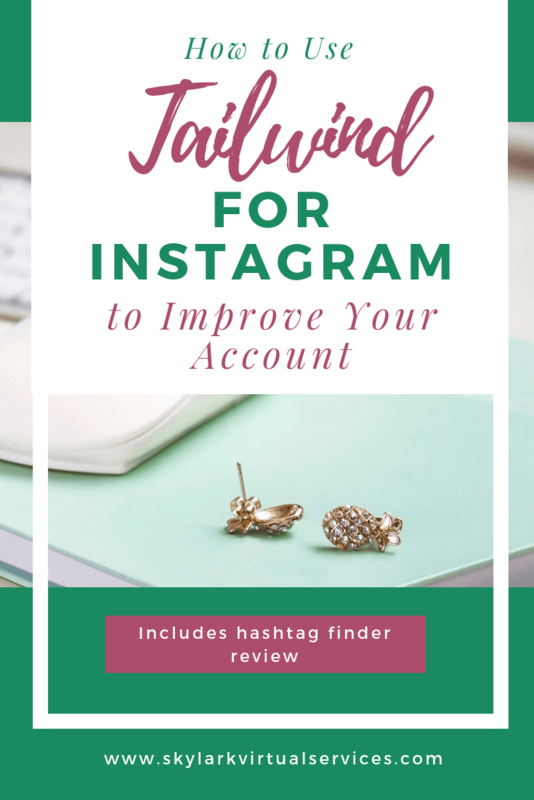 If you haven’t tried Tailwind for Instagram (or Pinterest) yet, I would love it if you would use my affiliate link to give it a try. Or if you have any questions, pop them in the comments below!